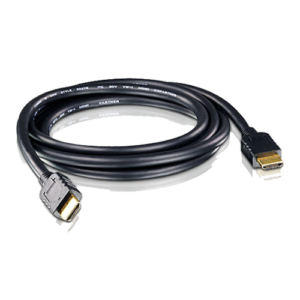 Quality Performance – EIS Techinfra’s HDMI cables provide an uncompressed digital link between consumer electronics equipment such as DVD players, set top boxes and audio/video monitors such as plasma display screens for high-definition TVs. 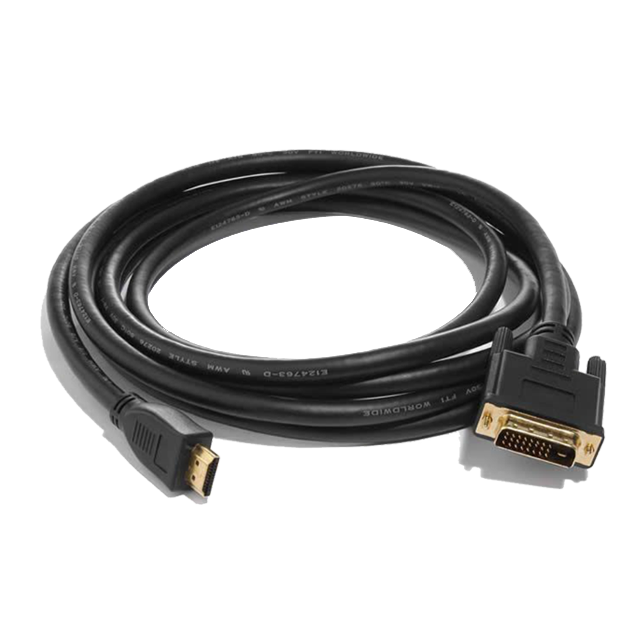 A VGA Cable is used to connect an analog PC monitor to a PC or Laptop. 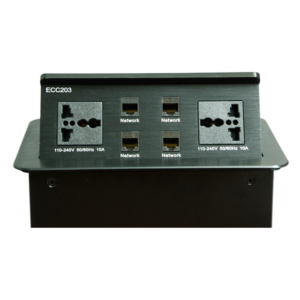 VGA Cables utilizes an HD15 connector to connect the monitor and PC/Laptop. 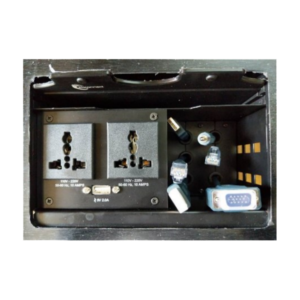 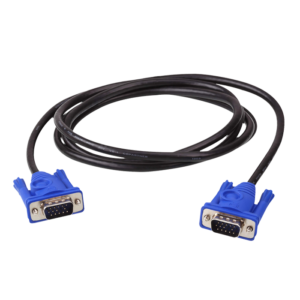 Offers a very extensive selection of off the shield VGA Cable Assemblies and custom manufacture VGA video cable assemblies to your exact specifications. 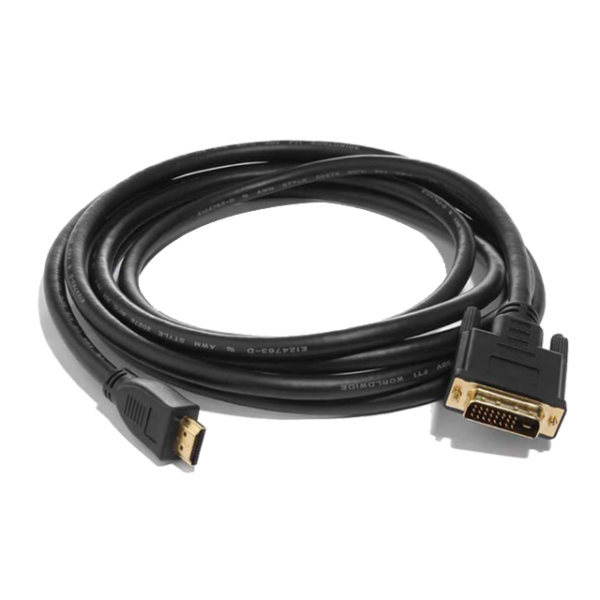 The VGA Cable is designed to provide a high quality VGA with audio connection, ideally suited for high resolution applications up to 1920 x 1200. 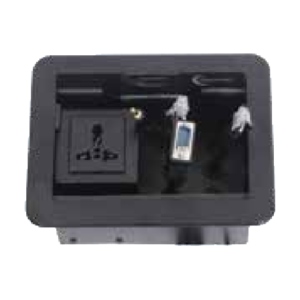 Featuring durable design, the cable eliminates the picture ghosting and fuzzy images, guaranteeing users a reliable signal transmission. 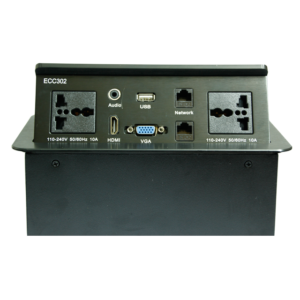 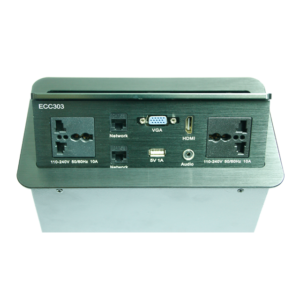 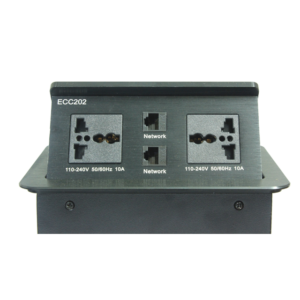 For application utility, the VGA cable is compatible with ATEN KVM switches.